What's there to do and see in KL? The city of Kuala Lumpur has much to offer, even for locals! Many residents of Klang Valley may not have explored these parts as well. Here are some of the top spots for both tourists and locals seeking to embark on a 'Cuti-cuti Malaysia experience' within a stone's throw from Sunway Putra Hotel. 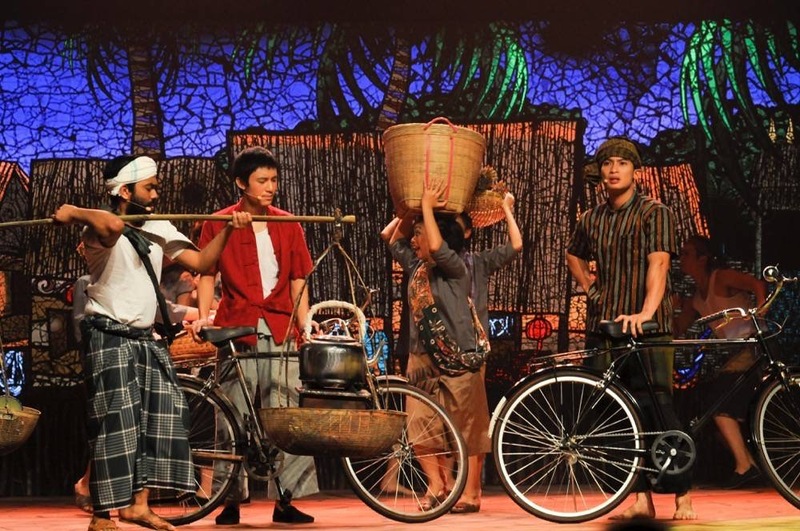 Learn the history of Kuala Lumpur through a culture-based musical at MUD KL! 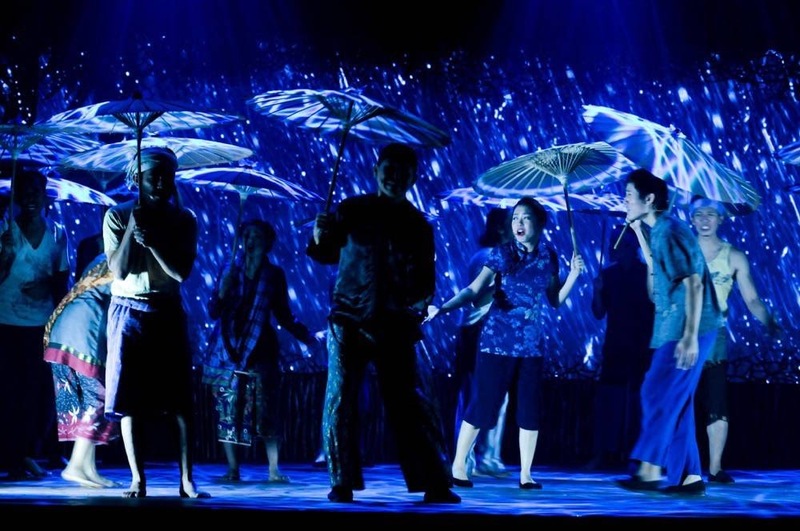 The theatre 'Panggung Bandaraya' was designed by A.B. Hubback in 1901 with a unique curved façade and a copper dome above the main porch. Before it was transformed into a theatre, it was Kuala Lumpur Sanitary Board's first official administration office and hosted many important meetings that shaped Kuala Lumpur’s early town planning. The family-friendly musicals are performed by an energetic cast with excellent interaction with the audience to keep everyone entertained. 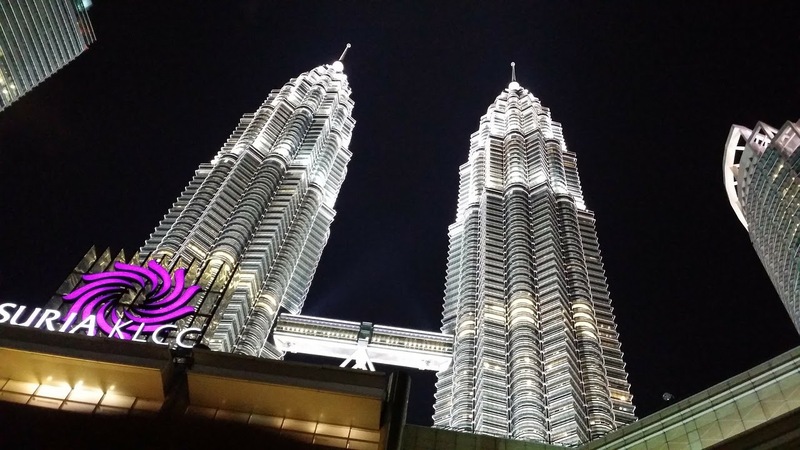 Standing at 451.9 metres, the 88-storey twin towers is a Malaysian icon and a must-visit for tourists. A wide array of shops are available for shopaholics alongside various local and international cuisines. You may also buy a ticket to grab the opportunity to explore the bridge connecting both towers on the 41st and 42nd floors. Try to be here during the early evening so you may get both daytime and night time photographs as the towers light up spectacularly at night. You may also enjoy a cool breeze at the adjacent park and fountain. 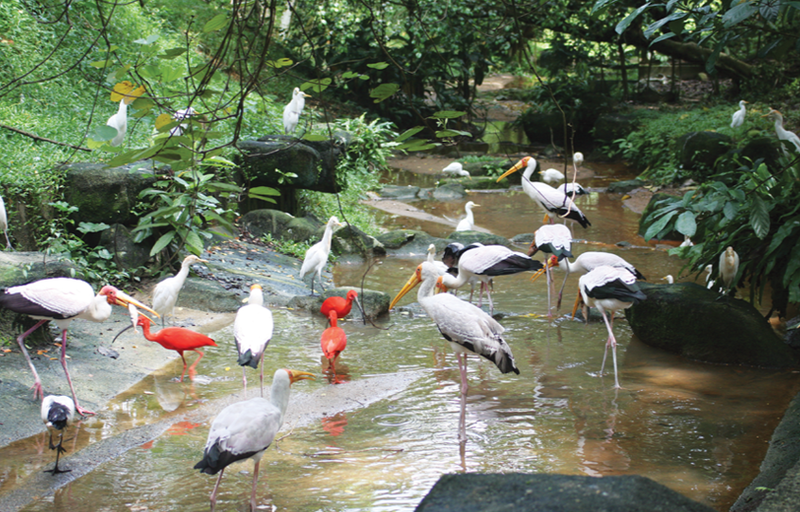 The KL bird park is the largest free-flight, walk-in aviary in the world thus you are advised to allocate about 2-3 hours for this spot. Visitors get to have close encounters with the birds as they fly freely in the enclosure, resembling their natural habitat. Children find it especially thrilling as visitors are allowed to feed the birds and there will be plenty of close up photo opportunities. 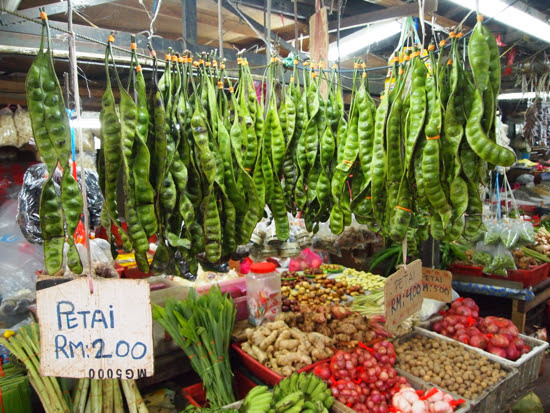 This wet market is open from 9am - 5pm and is frequented by many locals due to its fresh produce and meat. Let your tastebuds explore the vast array of sweet and unique fruits which you may not find elsewhere. Some 'strange fruits & vegetables' you may see include durian, rambutan and petai. Kindly note that durian is not allowed in most hotels due to its pungent aroma. You may also grab some meat, vegetables and other ingredients for cooking here. After a long day exploring the city of Kuala Lumpur, it's time to unwind at Kuala Lumpur’s highest rooftop bar, Italian restaurant and whisky & cigar lounge. 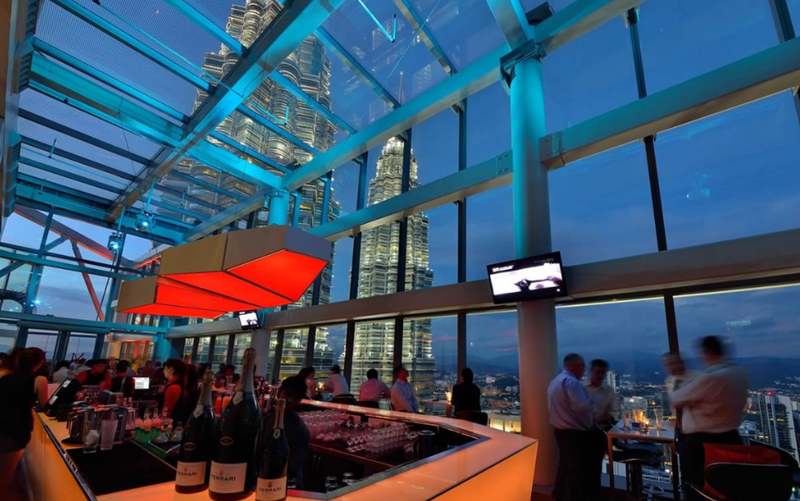 Grab a scrumptious dinner at the award-winning Italian restaurant before enjoying cocktails over one of the best views of Kuala Lumpur, with a close proximity to Petronas Twin Towers. The view is breathtaking during sunset as the city grows quiet and the beautiful night scenery slowly unveils itself. A world-class aquarium that is home to animals & marine life from all over the world. 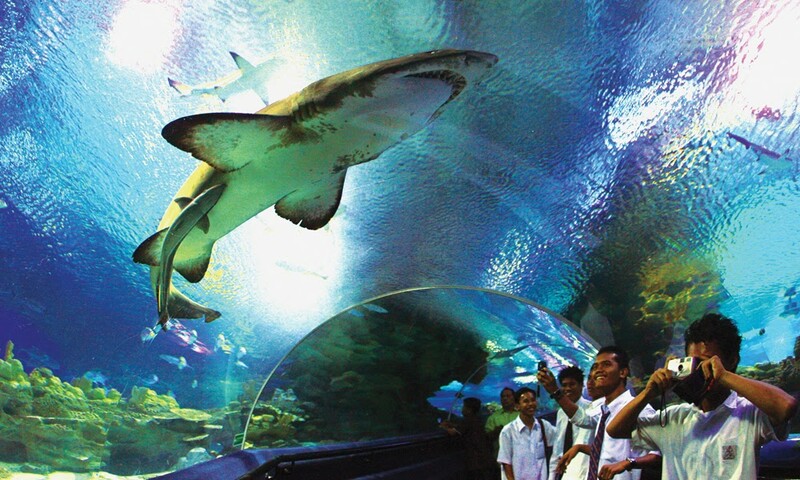 This oceanarium has a massive exhibition of over 5,000 different aquatic and land-bound creatures over a sprawling 60,000 square foot space right in the Petronas Twin Towers. Explore the Piranha Tank, Coral Walk, Flooded Forest and much more! A guaranteed fun-filled day for families and children. Dare devils may even choose to dive with the sharks! 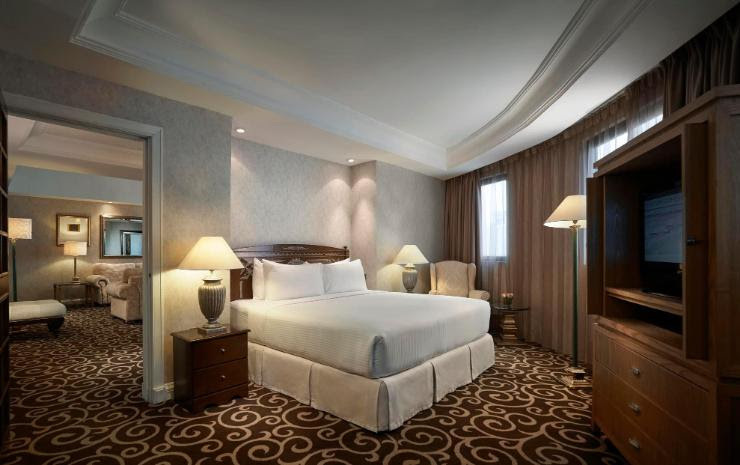 There's much more to explore in KL so make sure you book a good hotel nearby such as Sunway Putra Hotel which is in close proximity to many attractions. Have a great stay complete with Malaysian hospitality and delicious food. You may book your hotel and flight tickets via Traveloka. It's convenient as the hotel details, photos and reviews are all located in 1 place.